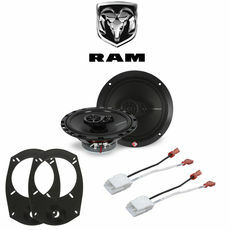 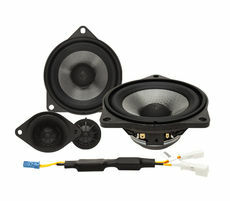 Shop for audio/video packages along with lighting, security and accessory packages for your vehicle. 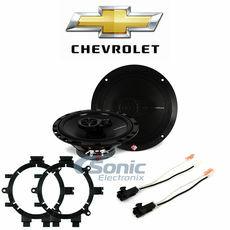 We carry packages for Ford, Chevy, VW, Honda and more! 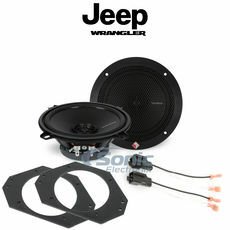 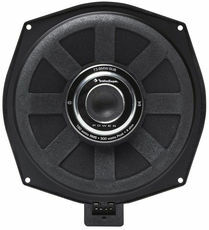 • Midwoofer Mounting Depth: 1.66"